Being honored as one of Glamour magazine’s Women of the Year in New York on Monday, Bruce Jenner praised political correctness for silencing critics of his gender transition. Addressing a crowd at Carnegie Hall, the former Olympian said his June Vanity Fair cover story changed the conversation within the transgender community, and noted critics of his life choices had been silenced by labels. “No longer can the media say bad things about you because then they’d be homophobic,” he said. 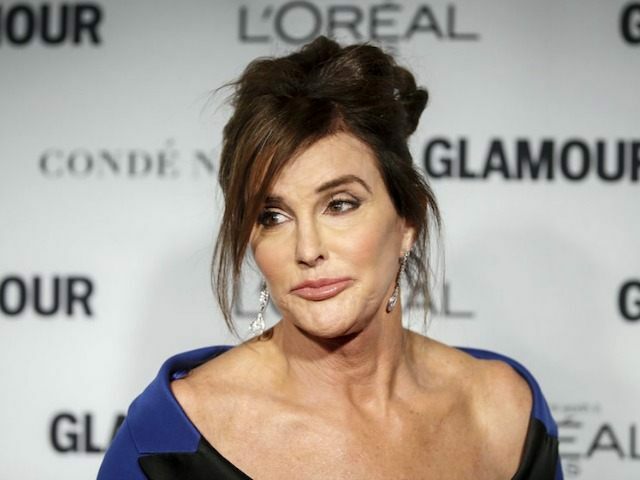 Jenner, who announced earlier this year he intended to live the rest of his life as a woman, was honored as the publication’s “Transgender Champion” during the event. He said that living as a woman thus far has been “the most eye-opening experience of my life,” and explained he went through “many, many years of isolation” before coming out as a woman. “I came to the conclusion that, you know what? Maybe this is why God put me on this earth, to tell my story … and maybe make a difference in the world. What a great opportunity in life to have,” he said. Transgender actor Laverne Cox won Glamour’s Woman of the Year accolade last year. Jenner’s inclusion in this year’s ceremony sparked a backlash on social media last month, as many questioned what the reality TV star has accomplished that qualifies as being a real woman, aside from cosmetic surgery and makeup.